Please use the buttons below to schedule service at our dealership or contact our Service Department. You can also call us at (604) 245-6290. 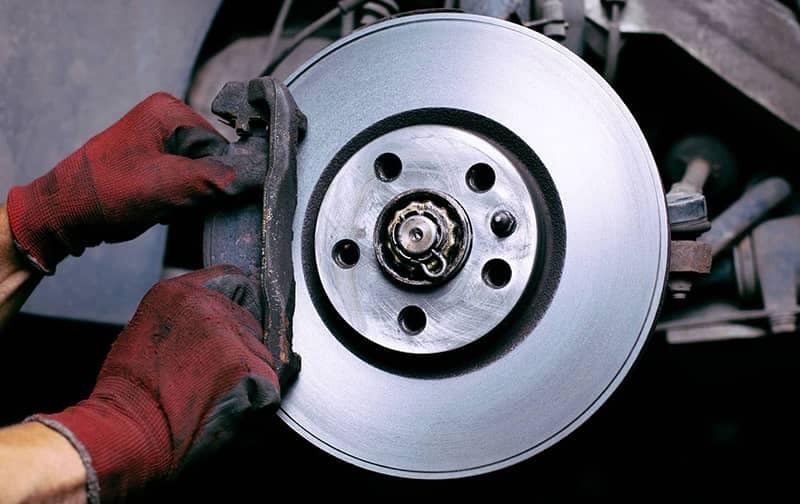 Get in contact with Jim Pattison Volvo of Surrey’s service specialists to ensure your vehicle has the best parts possible. In cold temperatures, winter tires provide more stability than all-season tires and are designed with tread patterns that can provide more resistance on slippery surfaces, keeping you and your Volvo on the road. Winter tires are wider, providing superior braking, steering control and traction when you need it most. These advantages kick into gear at 7 C, so even on cold autumn mornings, a driver with winter tires will have a smoother ride. Jim Pattison Volvo of Surrey has the brands you want. Contact us to book your appointment early. 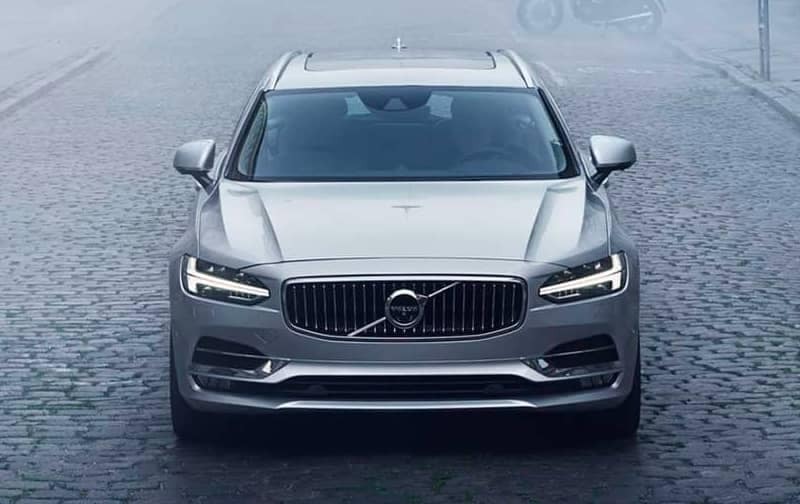 Volvo owners don’t let the weather get in the way of their plans, and neither did the builders of the safest vehicles on the road. Jim Pattison Volvo of Surrey’s factory trained technicians are fully certified to repair your Volvo vehicle to original specifications. The traction provided by winter tires enhances the performance of anti-lock braking systems (ABS), vehicle stability assist (VSA), traction control and all-wheel drive in winter conditions. In cold weather, a vehicle equipped with winter tires has a 40% less chance of being involved in a collision versus one equipped with all-season tires. 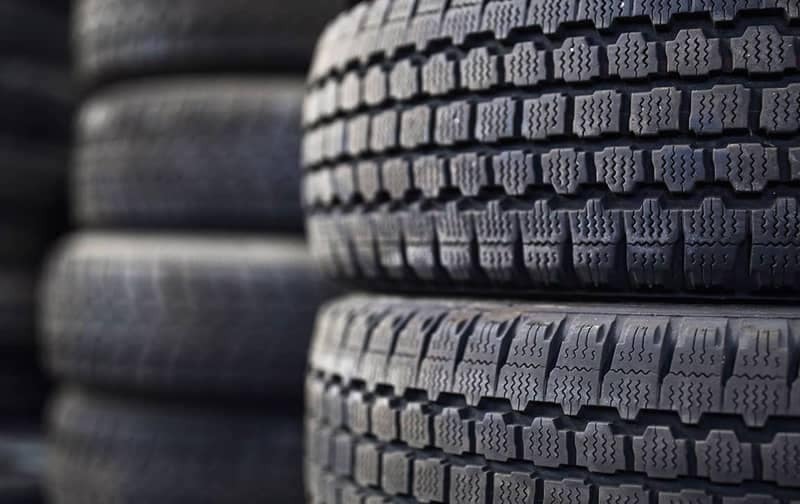 Bring your vehicle into Jim Pattison Volvo of Surrey to have your current tire tread checked for seasonal wear. The car interior heating up and cooling down during winter can create moisture build up in your doors, freezing the seals to the doorframe. Newer vehicles are protected by tight weather stripping, but a winter check-up is necessary to ensure that all parts of your vehicle are in working order. Schedule a check up with a Jim Pattison Volvo of Surrey service specialist before the first snowfall today!